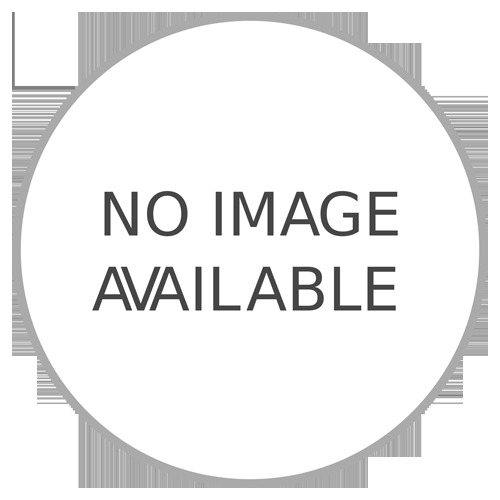 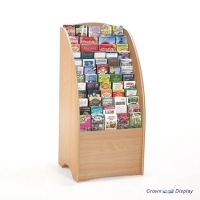 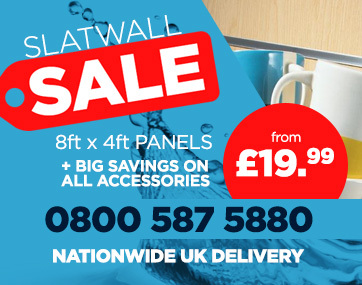 This free standing card/brochure display unit is manufactured for leaflets, brochures and greetings cards. 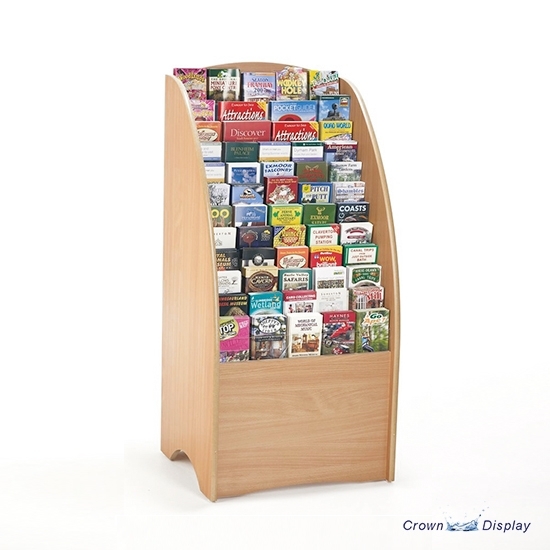 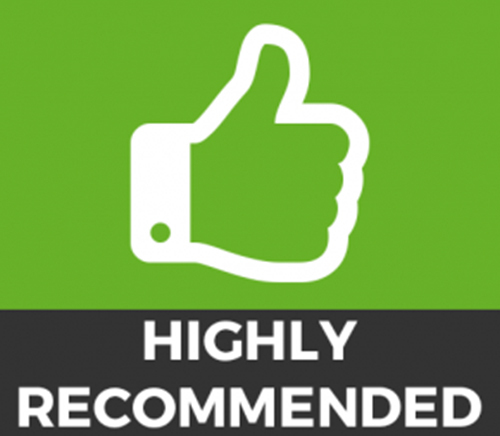 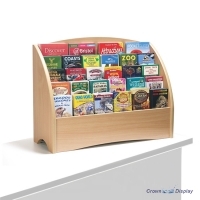 Finished in a strong, eye catching beech finish, it has 84 pockets and is easy to assemble creating a featured stand suitable for entrances, receptions, tourist attractions and visitor centres. 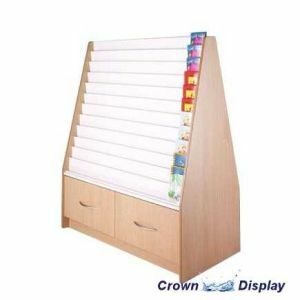 Flat packed for self-assembly, free pallet delivery within 3-7 working days.